August 14th 2008 Devils Haircut Visuals organized a lego animation workshop. The workshop resulted in: 'The Drunk Knight'. An epic story about a lego warrior and a cup bigger than his head. Thanks to our participants: Eric, Ferdinand, Inte, Jessica and Masha. 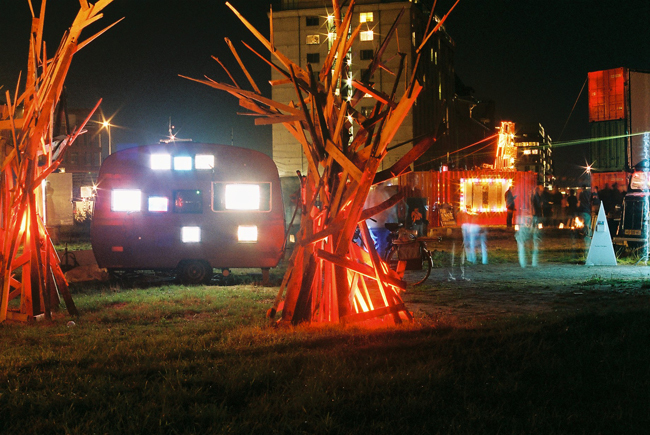 The lego animation workshop was part of the Analogue Playground, during Pluk de Nacht open air film festival 2008. 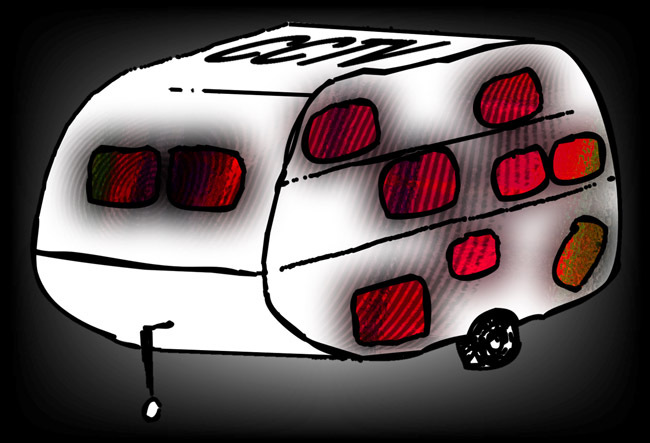 We are working on the CCTV caravan this week and we're ready to install about 20 televisions this weekend. We are very happy that the sun is shining. 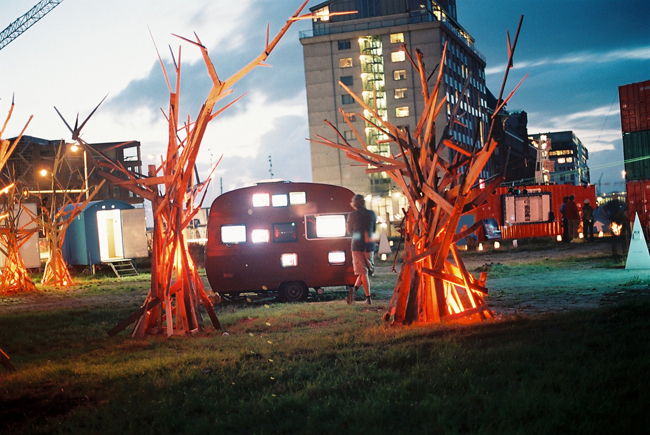 We will be showing several video compilations on CCTV during the Pluk de Nacht festival: Pluk.TV (the online videochannel by Pluk de Nacht), Kanaal 114, James Housten Music Video Compilation and many more. 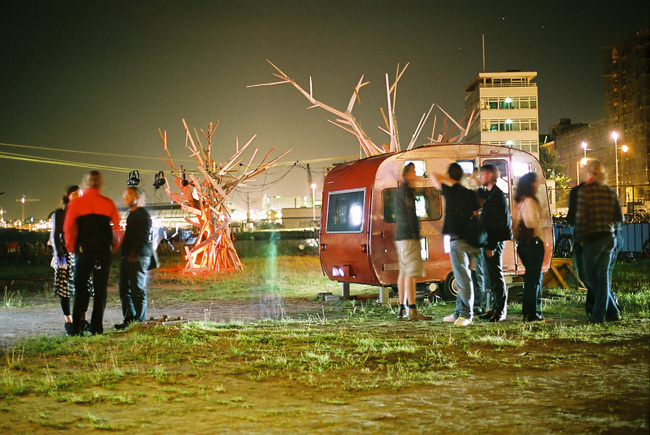 Besides hosting the caravan we will engage with the public in the Analogue Playground, where we will give you a chance to try out three techniques: liquid projections, circuit bending and stop-motion animation. The liquid projection will be a drop-in' workshop. We will be there with our overhead projector and dyes and you can drop in and try out your best liquid moves. Karl Klomp will introduce you into the world of circuit bending. 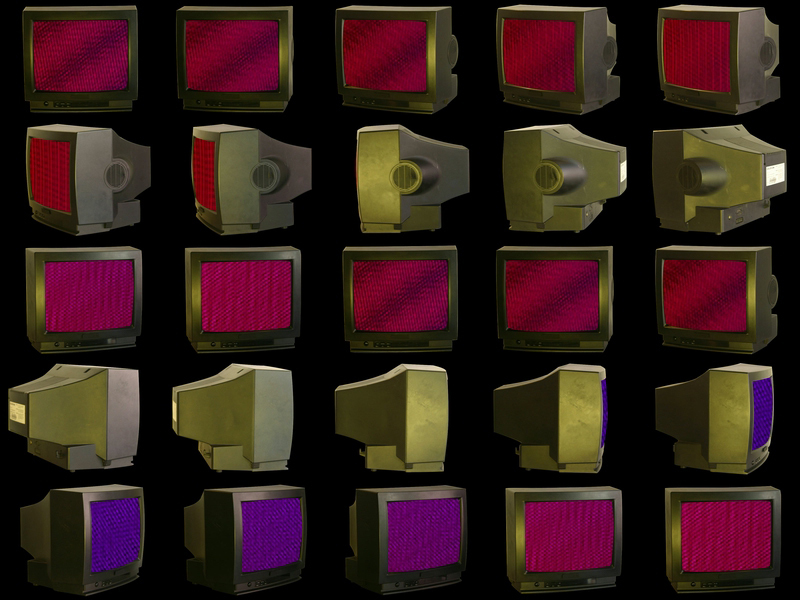 Circuit bending is the direct manipulation of a video signal, where the circuit board of a videomixer or videogame is disrupted. This results in weird and wonderfull moving images. Karl Klomp will be there with his soldering iron. In our lego animation workshop you can play around with legos and make your very own animation. 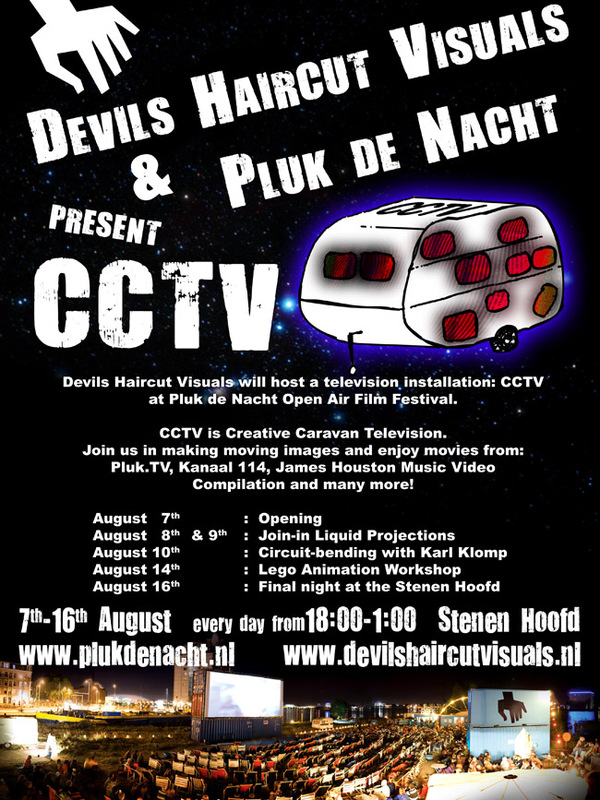 At the openair filmfestival Pluk de Nacht Devils Haircut Visuals will host a television-installation in a caravan and give several workshops. 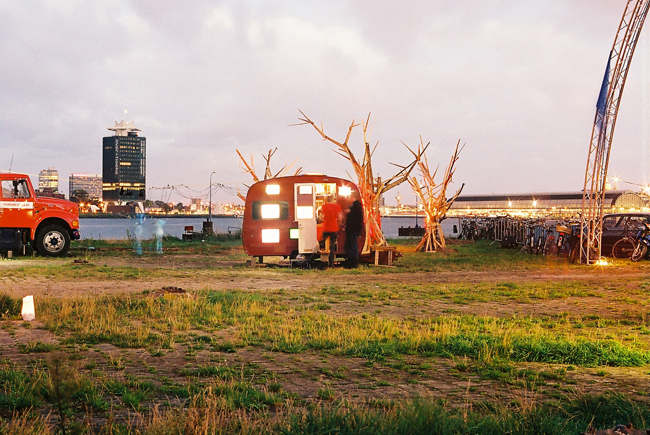 We are currently preparinging for this project and looking for old televisions we can pick up in and around Amsterdam. 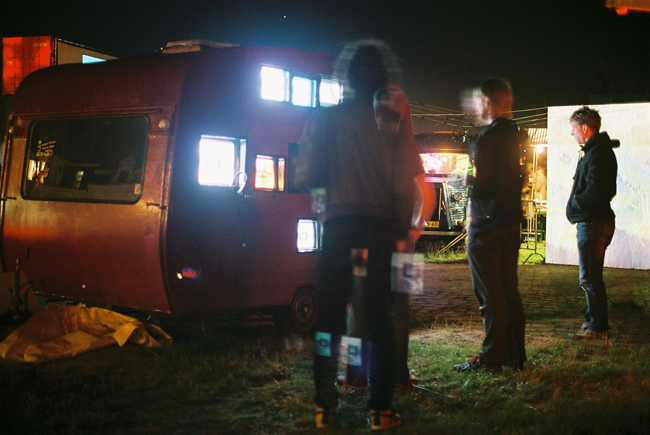 As we also would like to do some analogue visuals at the festival, we're looking for overheadprojectors. In case you have any leads, please let us know.